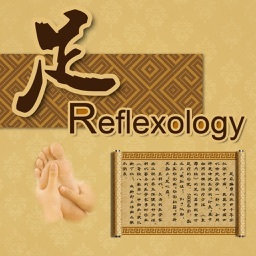 This app is intended for those who practise Reflexology. 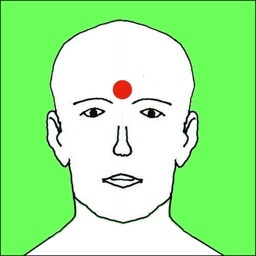 However it is also relevant for those who wish to give a foot massage to themselves. The contra indications are listed under safety. 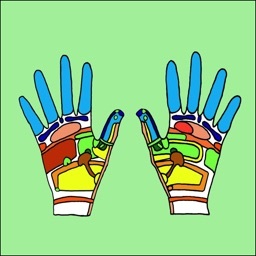 There is information which tells you a bit about Reflexology. 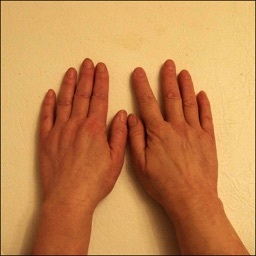 There is a section called Read where you can find information about abnormalities on the foot and what disorders they might be reflecting. There are labelled foot maps. 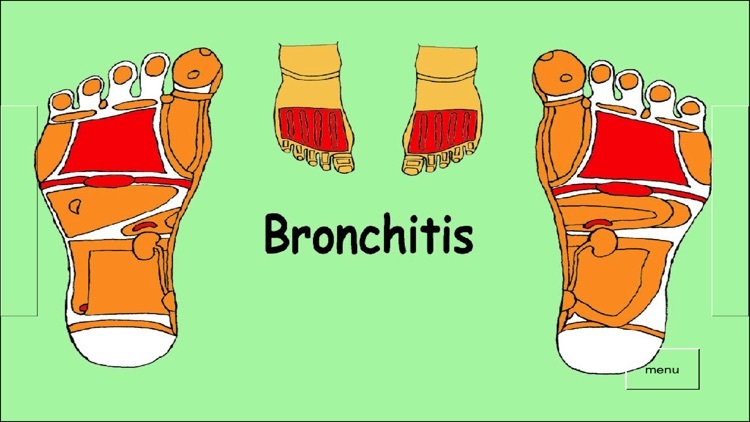 There is a list of disorders which take you to pictures of the feet with the relevant areas in red. 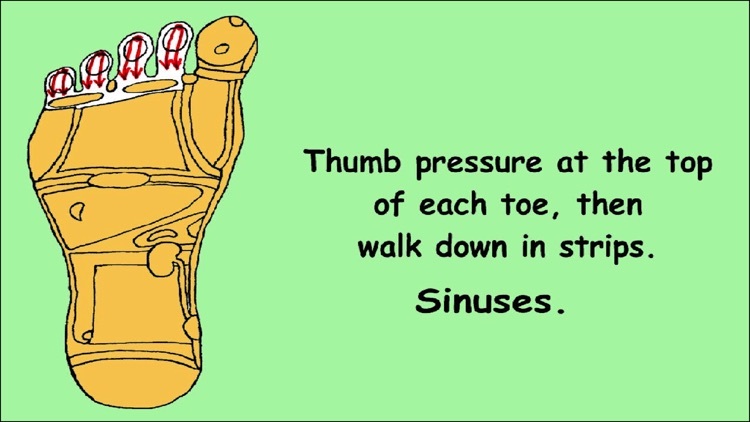 The routine is set up as a slide show so that you can follow it as you treat the feet. You can set the time of the slides to fit in with your massage. 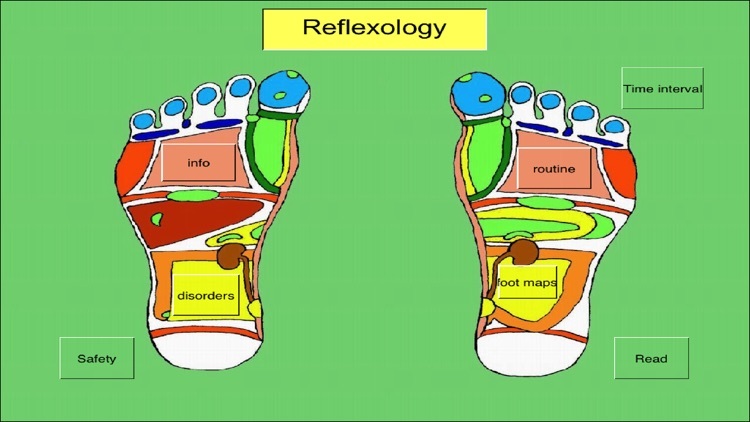 Please note, Reflexology is not a diagnostic tool or a cure for disorders. 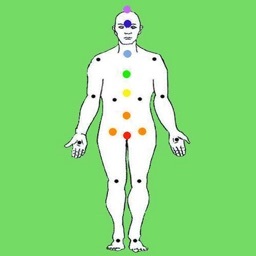 All it does is stimulate the body's own healing process. In cases of illness, please consult a qualified medical practitioner. This app is designed for iPhone or iPad running 5.1 or later.